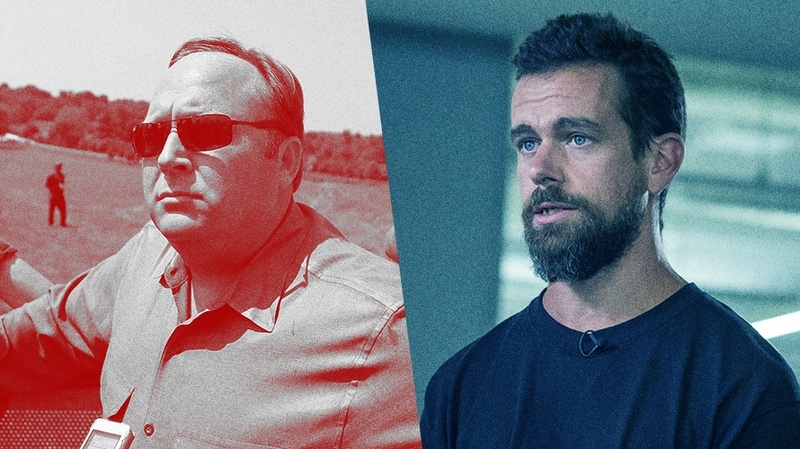 Conspiracy theorist Alex Jones remains on Jack Dorsey's Twitter. Tens of thousands of Twitter users this morning blocked hundreds of accounts associated with major brands like Nike, Pepsi and Uber in an effort to pressure the embattled social media platform into permanently banning controversial far-right conspiracy theorist Alex Jones. 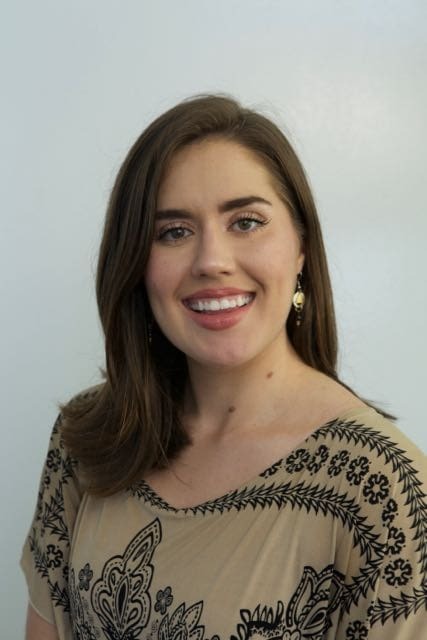 Shannon Coulter, who in 2016 co-founded the consumer boycott organization #GrabYourWallet, told Adweek that more than 71,000 Twitter users have automatically blocked accounts associated with nearly 500 major companies, along with more than 200 of those companies’ consumer-facing brands. The mass blocking of the brands is intended to limit the reach of the companies’ advertising, which is often through promoted tweets that appear on users’ timelines. Some of the brands affected by the blocking effort include McDonald’s, Red Bull, Starbucks, IBM, Cisco, Microsoft, Wells Fargo, Visa and Capital One. Coulter said she hopes the mass blocking effort applies enough pressure on the social media platform that it will permanently remove Jones’ account. “The goal is to get Twitter to show Alex Jones the door,” she said. Twitter has been under fire for keeping Jones’ account on its platform as other major tech platforms like Apple, Spotify, Facebook, YouTube and Vimeo have, over the course of the month, booted Jones off their platforms entirely or have deleted his content. Last week, Twitter said in a statement that neither Jones nor InfoWars had violated the company’s policies. CNN subsequently reported on a number of tweets from Jones’ account that appeared to violate Twitter’s rules, which prohibit hate speech, harassment and other forms of abusive content. Coulter first started the mass blocking effort on Sunday, when she instructed her followers to use a tool called Block Together that allows users to block hundreds of accounts at a time. Coulter compiled a custom list of the Twitter accounts of Fortune 500 companies. On Thursday morning, Coulter updated the list with more than 200 Twitter accounts associated with major brands owned by those Fortune 500 companies. All of the Twitter users who signed up for Coulter’s custom block list retroactively blocked those brands this morning, Coulter said. If Twitter removes Jones from the platform, Coulter said she would lift the block, and Twitter users who blocked the accounts using Coulter’s Block Together list would automatically unblock the affected accounts. Twitter has already taken some action against Jones. Late Tuesday night, Jones’ Twitter account was locked after calling on his supporters to keep their “battle rifles” ready in a video livestreamed on the Twitter-owned platform Periscope. A spokesperson for Twitter on Wednesday confirmed that the platform had temporarily limited Jones’ account, and said that the limitations on Jones’ Twitter accounts would remain in effect for seven days. On Wednesday, the official Twitter account of InfoWars was also temporarily limited. Coulter said that Twitter’s decision to limit Jones’ account for seven days was a “positive first move,” but she said the mass blocking campaign would continue. A spokesperson for Twitter declined to comment on the boycott.